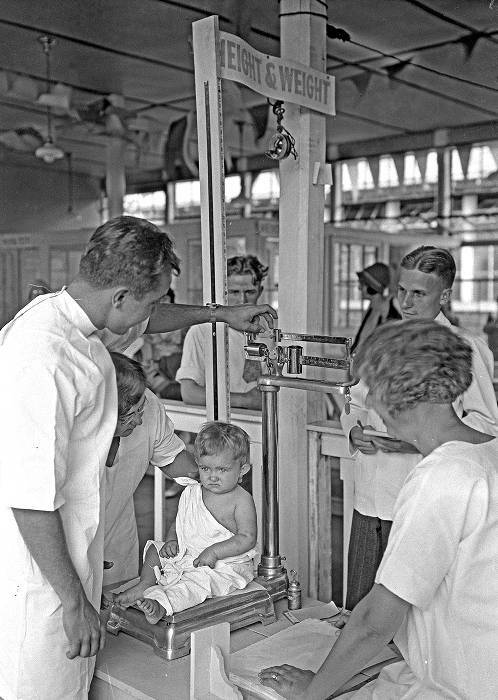 Had you visited the Indiana State Fair between 1920 and 1932, not only would you have seen the usual judging of livestock, you could have also viewed the scientific judging of babies in the “Better Babies Contest.” This very popular event, and the ongoing work of the Indiana State Board of Health’s Division of Infant and Child Hygiene, helped achieve a major accomplishment by lowering the state’s infant mortality by one third during the 1920s. However, the roots of the whites-only contests were closely associated with the eugenics movement and Department of Health correspondence containing phrases such as “race betterment,” “feeble-minded,” and “You can not make a silk purse out of a sow’s ear, neither can we make a citizen out of an idiot or any person who is not well born” are shocking to today’s sensibilities. The baby contests started at the Iowa State Fair in 1911 when a clubwoman asked “You are raising better cattle, better horses, and better hogs, why don’t you raise better babies?” In 1920, the Indiana State Board of Health inaugurated the event at the Indiana State Fair. Parents entered 78 babies the first year, but over the next decade the event became so popular that organizers had to cap the entries at 1,200 babies. Not just looking for pretty babies, a slew of physicians, optometrists, psychologists, and otolaryngologists (head and neck specialists) scored the toddlers in a range of physical and mental tests. All scores were kept high as to not offend the adoring mama and cash prizes were donated by businesses such as milk companies hoping to promote their products. One parent recalled that the $8 prize with comments such as “knock-knees, poor posture, distended abdomen, and bad temper” made the parents madder than the $8 made them glad! From “The Hoosier Health Officer, A Biography of Dr. J. N. Hurty and The History of the Indiana State Board of Health to 1925” by Thurman B. Rice, M. D.
The contest was such as hit with Hoosiers that two buildings were constructed in the 1920s to house the contest and displays. 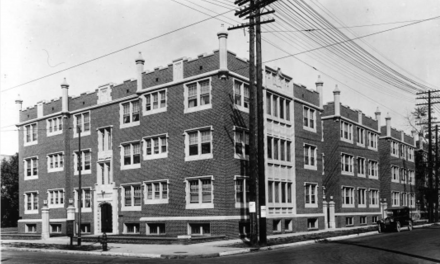 Learn more about the contests in Alexandra Minna Stern’s online article Making Better Babies: Public Health and Race Betterment in Indiana, 1920-1935. 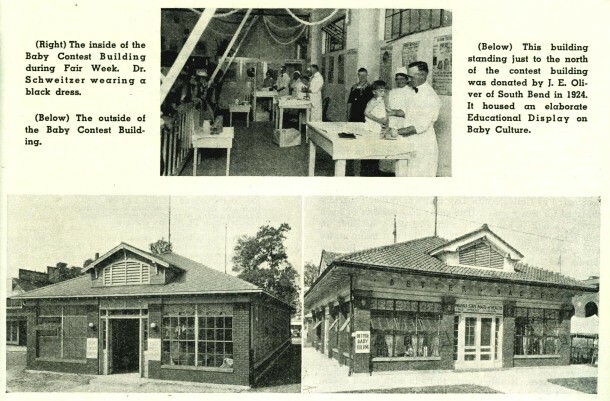 Since the 1966 the old Better Babies Building has housed Hook’s Drug Store Museum. 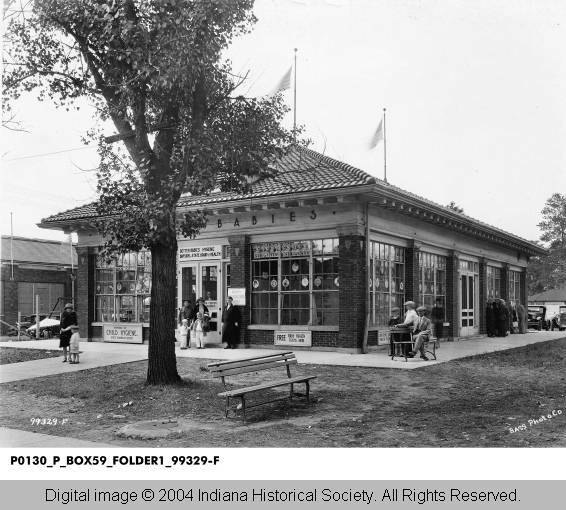 Hook’s Drug Store began with one store near Fountain Square in 1900 and grew until the 1980s when acquired by another company. In 1966, the company opened the Hook’s Historical Drug Store and Pharmacy Museum on the fairgrounds as a gift to the people of Indiana to commemorate the state’s sesquicentennial. What started as a three-month temporary exhibit has now operated for 48 years. 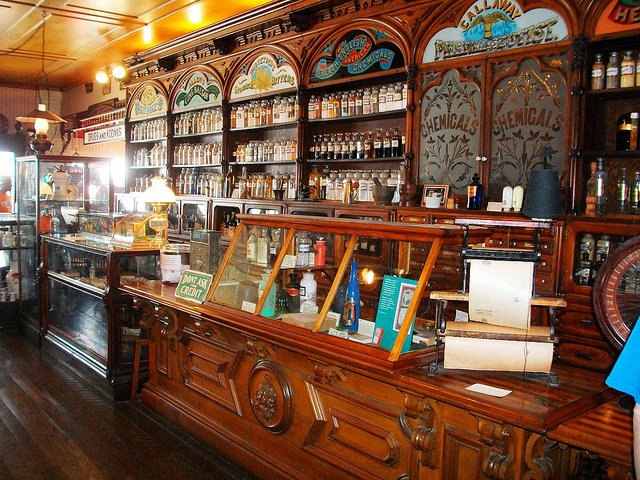 Designed to replicate an old-time drug store, the interior features ornate wooden pharmacy cabinets with painted and etched glass panels built in about 1852 for Sam Houshour’s Drug Store in Cambridge City. 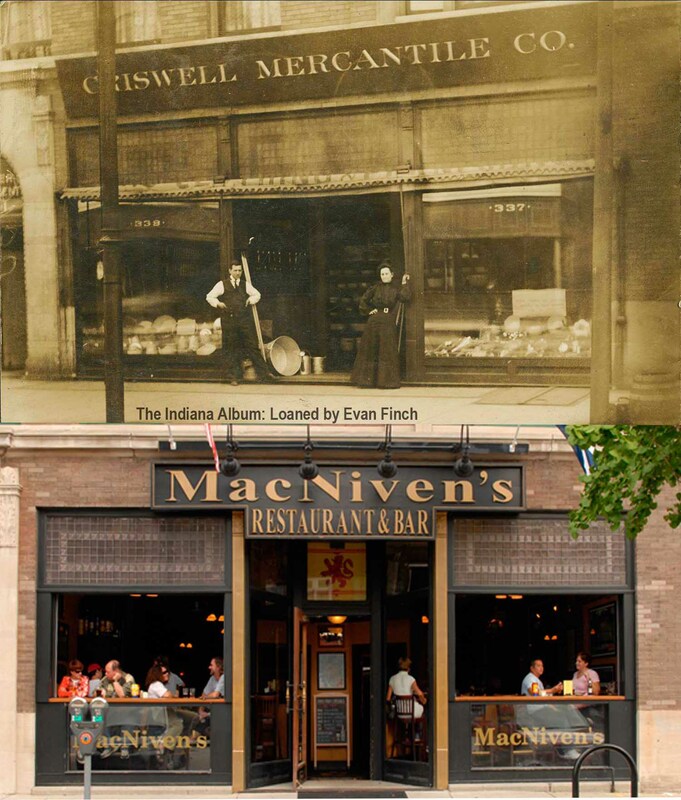 The Grigsby family later moderized the store but saved the cabinets and sold them for the Hook’s Drug Store Museum in the 1960s. 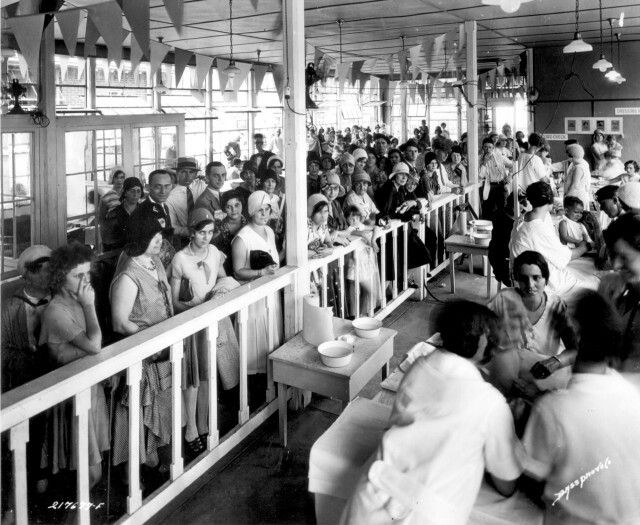 Oodles of State Fair attendees have fond memories of buying old-fashioned trinkets, candy, ice cream, and soda fountain drinks from the Hook’s building. Fairgoers also buy more practical items such as bandaids, aspirin, and sunscreen. 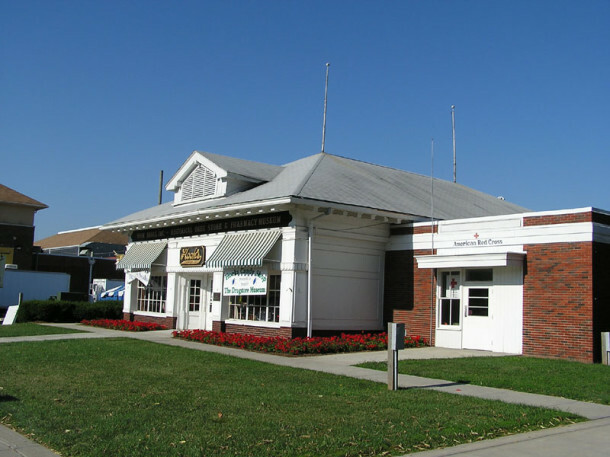 The building is currently owned by the Greenfield Museum Initiative and can be viewed during the State Fair, on special weekends, and rented for parties. I have my mom’s picture and medal from the 1929 Indiana State Fair Better Babies Contest. She would have been one and a half. 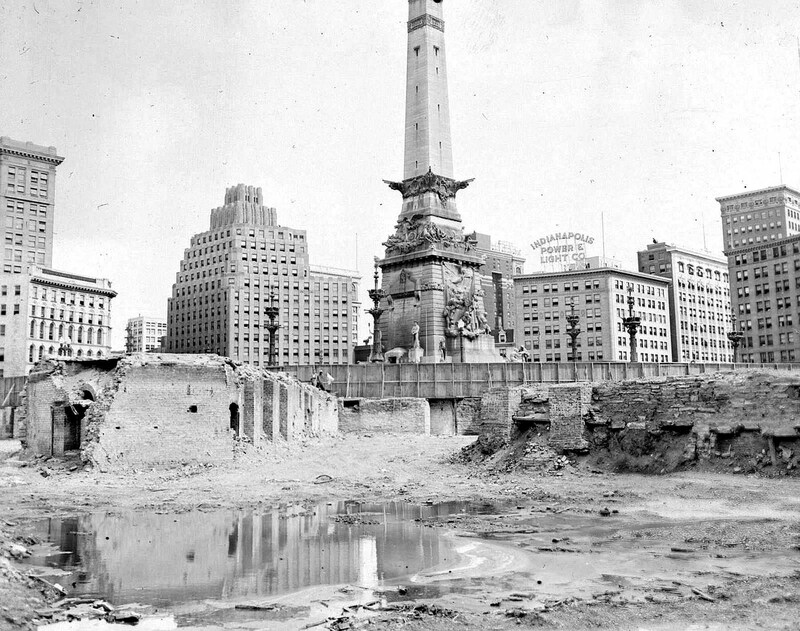 During the 1950’s there was a concrete bandstand covered by a tent located immediately north of the then “Red Cross” building (now the Hook’s Drugstore Museum) and south of the then “Women’s Building” (now the Home and Family Arts Building). 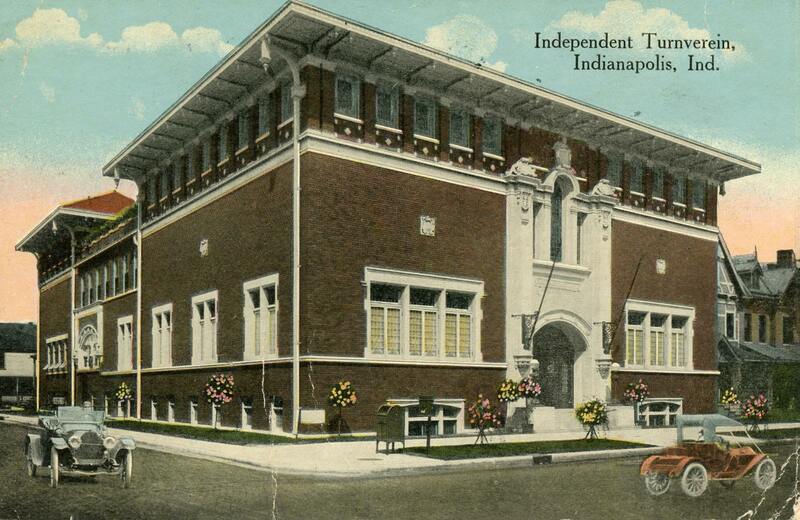 The Indianapolis Newsboys Band played daily concerts at the bandstand for the fairgoers. Yo-Yo demonstrators representing the “Duncan Yo-Yo Company” also conducted Yo-Yo contests for children two (2) or three (3) times a day during the fair on the bandstand.